When you’re looking for a reliable and professional Maricopa locksmiths, you can always count on Maricopa Locksmith 24 for any type of lock, key, and security project. We’ve been serving customers throughout Maricopa AZ for more than a decade and provide a full range of residential, commercial, and automotive locksmith services for residents in zip codes: 85138, 85139, 85238, and 85239 and surrounding areas. Our Maricopa locksmiths are fully licensed, bonded, and insured, and work hard to ensure 100% customer satisfaction with all the work they complete. Our security professionals can provide you with recommendations and products that will increase the safety and security of your residence, workplace, commercial building, or vehicle. We are among the few locksmiths in Maricopa available 24 hours a day, 7 days a week. We’re here to handle any type of emergency situation and provide all types of services, including emergency lockouts, new lock installations, locks rekey, and transponder key replacements. 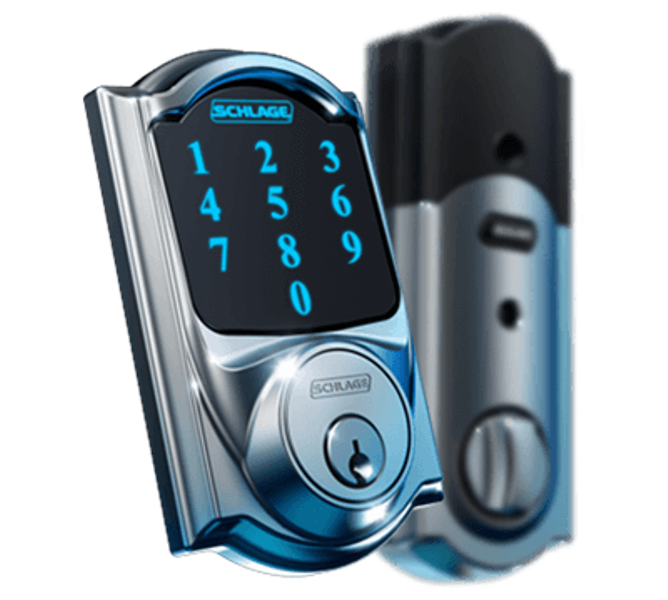 Since we are a mobile locksmith in Maricopa, we respond immediately to your request and one of our technicians will be at your location in 25 minutes or less. Maricopa Locksmith 24 has a team of professional and reliable technicians at your service, and we work hard to get the job done as quickly and efficiently as possible. 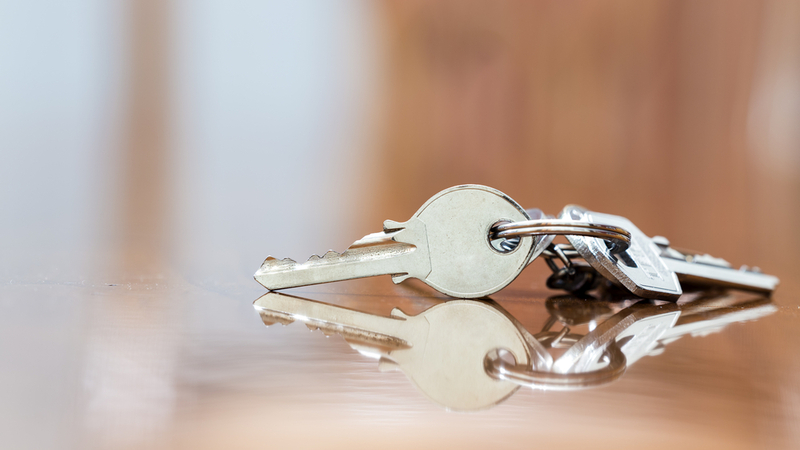 Whether you’ve just moved in to a new home, want to make your office space more secure, or need a new set of car keys cut, call us for fast and professional service any time of day. We’re proud to be among the top locksmiths in Maricopa and have been serving customers throughout the area since 2006. We work hard to deliver high-quality workmanship with every lock, key, and security project without charging a premium for services. In fact, we offer some of the most affordable rates in the area and can provide cost-effective alternatives if needed. We also value your time and will not leave you waiting more than 25 minutes after you call us to start working on the project. 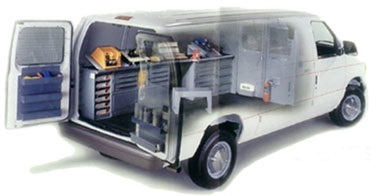 We’ll dispatch a technician to your home, office, warehouse, car, or other property shortly after we receive your call and the technician will arrive fully-equipped with the tools they need to get started. You need a reliable and professional team of locksmiths in Maricopa when dealing with safety and security issues at home, in the workplace, for your car, or at a property you own. Call the professionals at Maricopa Locksmith 24 any time of day. 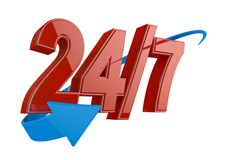 We’re available for you 24 hours a day, 7 days a week. For more information about our locksmith service call 24/7.